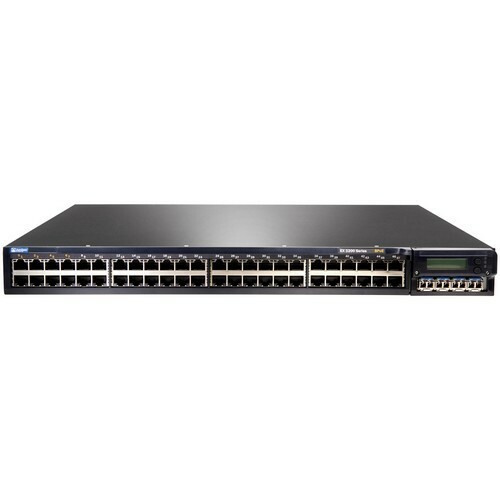 The EX 3200-24T-DC Ethernet Switch is fixed-configuration switch from Juniper Networks offer a high-performance standalone solution for access-layer deployments in branch and remote offices as well as campus networks. 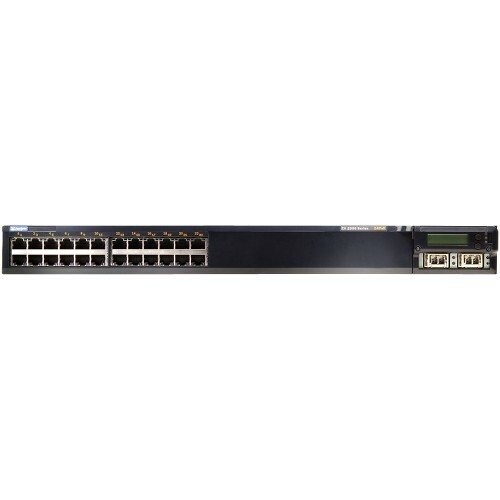 Featuring complete Layer 2 and Layer 3 switching capabilities, the EX 3200-24T-DC switch satisfy the wiring closet connectivity requirements of today’s high-performance businesses. The EX 3200-24T-DC Ethernet switch also support optional four-port Gigabit Ethernet (GbE) and two-port 10 GbE uplink modules with pluggable optics to provide high-speed connectivity to aggregation-layer switches or other upstream devices. A field-replaceable power supply and fan tray minimize mean time to repair (MTTR) for the EX 3200-24T-DC switch, ensuring maximum availability. 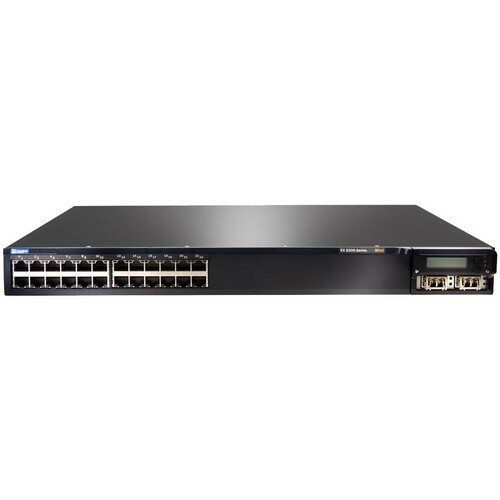 When deployed with an optional external redundant power supply unit, the EX 3200-24T-DC switch power supply becomes hot-swappable.